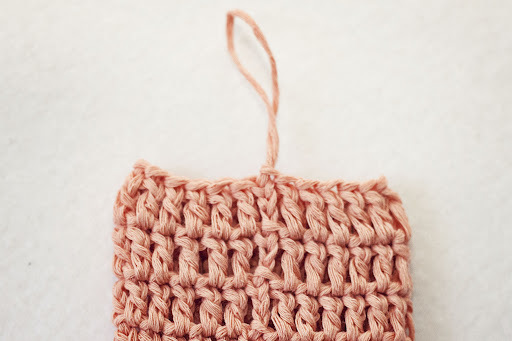 Finally here is the second “crochet tips” post. 🙂 I am too slow, I know. 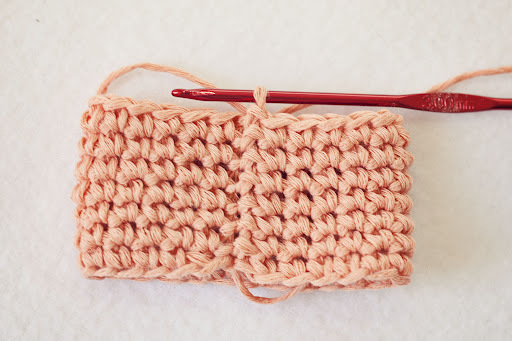 So, what is the best way to join when crocheting in rounds? What is very important that in this case it will not “move”, as it would do if you would join in first sc. * If you are following the pattern always take care where it says to join. It is much more important than you think. It can totally change the result if you are not joining where you should. There are also some tricky ways how to join the rounds, for example this one! Special spring offer – 20% discount!